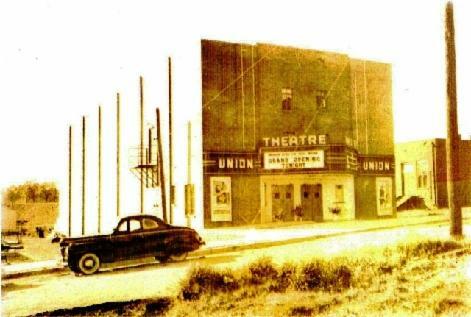 Union Theatre "Grand Opening Night"
In 1984, it was purchased by Lucius Morgan and became a furniture store until 1997. 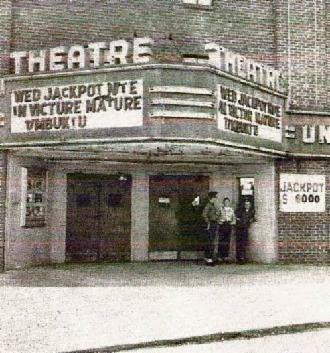 During this period the marquee was removed and a glass enclosed display/exhibition room was added to the front of the building. 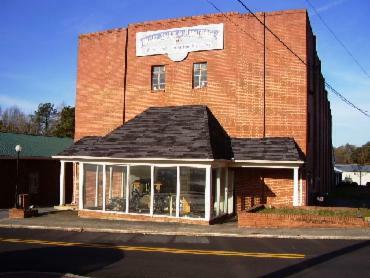 From 1997 to 2007 it was the "Mobley Saddlery and Harness, Inc." manufacturing facility. 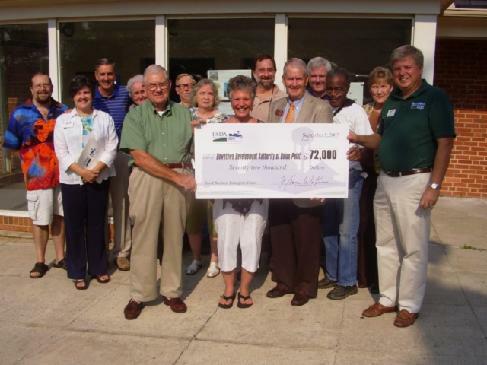 In 2007 the Mobleys',who are active in Union Point's economic revitalization, offered to sell the building to the "Downtown Development Authority of Union Point"(DDA) if it would be used as a community oriented facility.